This is a very interactive story that pulls together traditional fairy tale characters through the journeys of the postman. The postman visits characters like the three little bears and then the reader gets to see what kind of mail they receive. Like for the three bears, the postman brings them a letter from Goldilocks. It's written in sloppy little kid writing with doodles around it, very similar to a child's pen pal type letter. My boys are loving this one because they get to pull out letters, postcards and other goodies just like actual mail. Plus it has made getting mail at home a real adventure. I'm hoping that this interest in our mail leads to an interest in writing to others... but only time will tell. 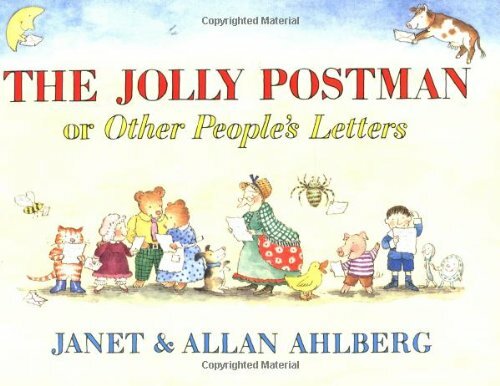 Have you read The Jolly Postman to your kids? 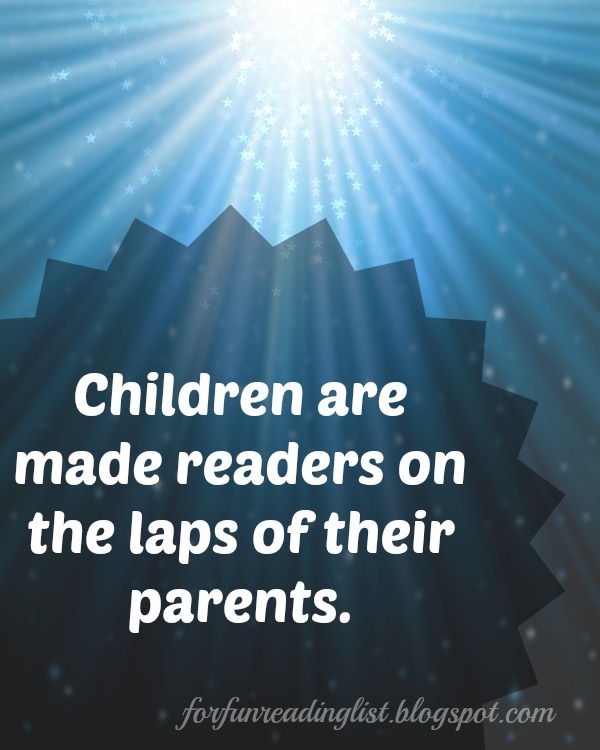 Do your kids like books that have pull outs and ways to interact? Do you have your kids write letters to anyone? Join the conversation! If you're considering adding this book to your home library, would you use my affiliate link below and support Reading List in the process? Thanks!